PHILADELPHIA, PA--(Marketwired - October 01, 2015) - Phoenix Management Services, a nationally recognized leading middle market business advisory firm, is proud to announce that 2015 marks a milestone as it celebrates its 30th anniversary. Founded in 1985, Phoenix has completed more than 1,200 engagements nationwide since its inception. Phoenix Management Services was launched in 1985 with one office location and a handful of professionals. 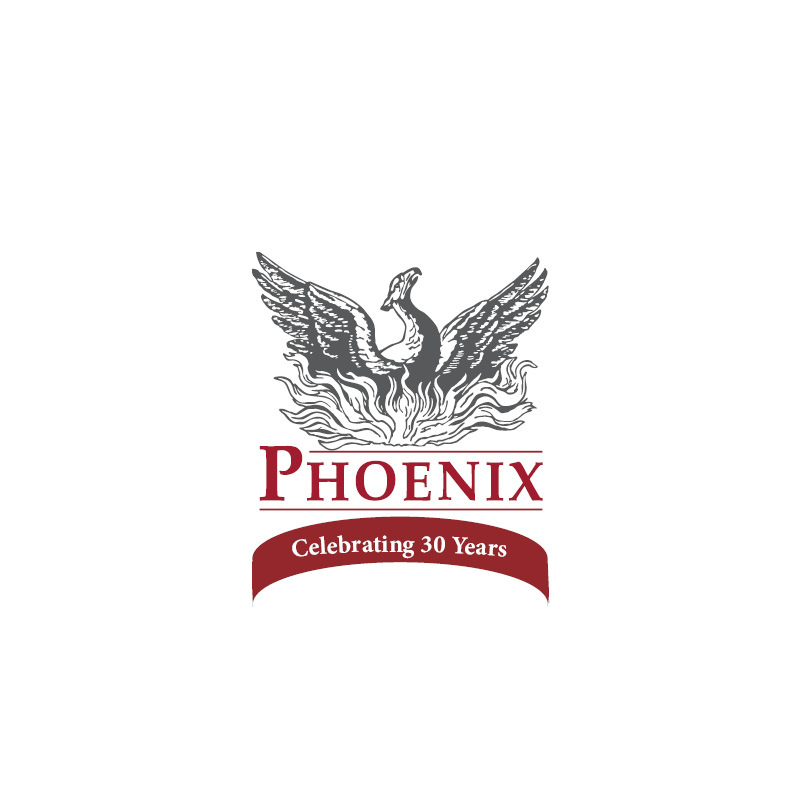 Today, three decades later, Phoenix has grown to a team of over thirty professionals with office locations nationwide in Chadds Ford (Philadelphia), New York, Boston, Atlanta, Fort Lauderdale and Cleveland. "As one of the original founding firms of the turnaround management industry, Phoenix exemplifies the values and mission of the TMA to provide corporate revitalization. As the macro economic climate and corporate revitalization has changed, Phoenix has been an industry leader in serving these clients," said Gregory Fine, Global Chief Executive Officer of the Turnaround Management Association. 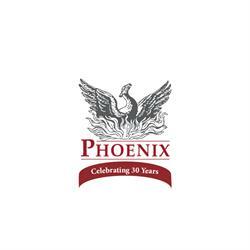 Phoenix Capital Resources®was established in 1989 to provide special situation investment banking solutions such as: M&A advisory, private placements of debt and equity, and complex balance sheet restructurings to serve middle-market businesses. Phoenix Transaction Advisory Services℠ was established in 2010 to provide transaction related support services such as: quality of earnings, due diligence, business integration and sell-side preparation to investors, business owners and lenders. "We are proud of our rich history in turnaround management and will continue to be an industry leader as the services and global expansion of the turnaround management industry continues. The hard work and determination of our talented and dedicated professionals has allowed the firm to be recognized on a national basis and fueled our growth to date and for the generations to come," as shared by the Shareholders of the firm. "Phoenix has built solid relationships and a strong foundation to provide clients with a complete solution throughout the enterprise lifecycle." For 30 years, Phoenix has provided smarter, operationally focused solutions for middle market companies in transition. Phoenix Management Services® provides turnaround, crisis and interim management, specialized advisory and operational due diligence services for both distressed and growth oriented companies. Phoenix Transaction Advisory Services℠ provides quality of earnings, management/organizational review, business integration, sell-side business preparation and other transaction related support. Phoenix Capital Resources® provides seamless investment banking solutions including M&A advisory, complex restructurings and capital placements. Phoenix Capital Resources is a U.S. registered broker-dealer and member of FINRA and SIPC. Proven. Results®.